Public parks and leisure centres are well supported by local people. Recreational areas and sports facilities can provide a focus, and combined with popular facilities such as children’s playgrounds and football pitches, the opportunity for families and individuals to actively participate can be impressive. 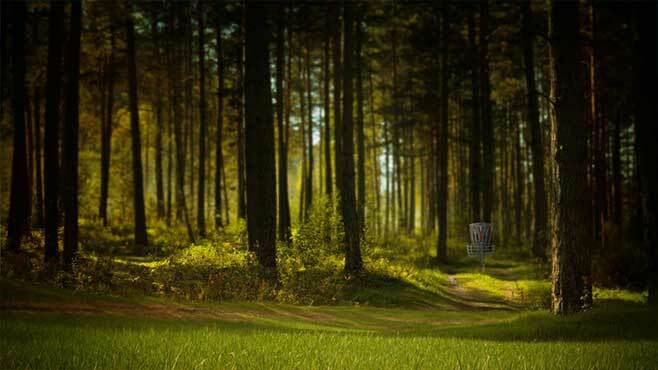 The impact of an 18-hole disc golf course on a park can be considerable and needs to be managed. 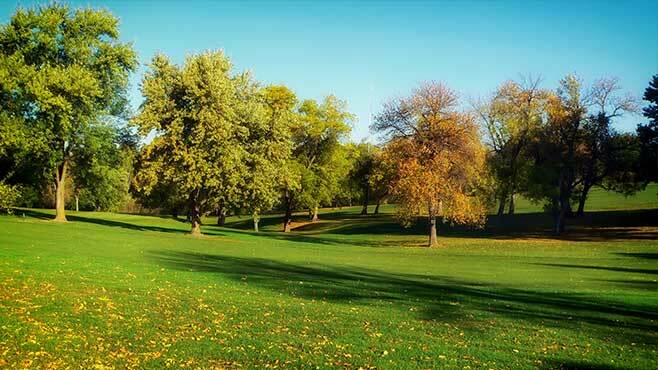 Consideration will need to be given to the placement and installation of the tees and basket positions with regards existing grass areas that are maintained and mature trees that may be affected by play. 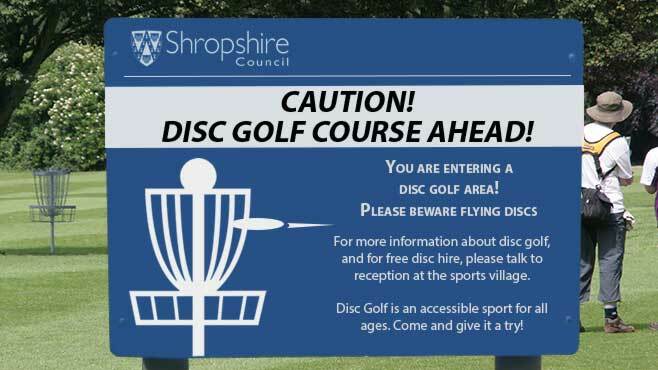 Appropriate placement of signs and information about Disc Golf need to be planned with public movement around the park a priority. Signs can be used inform, warn and encourage participation. Tee-signs can be designed and produced from a range of materials so that they do not detract from the environment they are in, as can the construction of the course where it is appropriate.